Instrument for musicians with high claims! 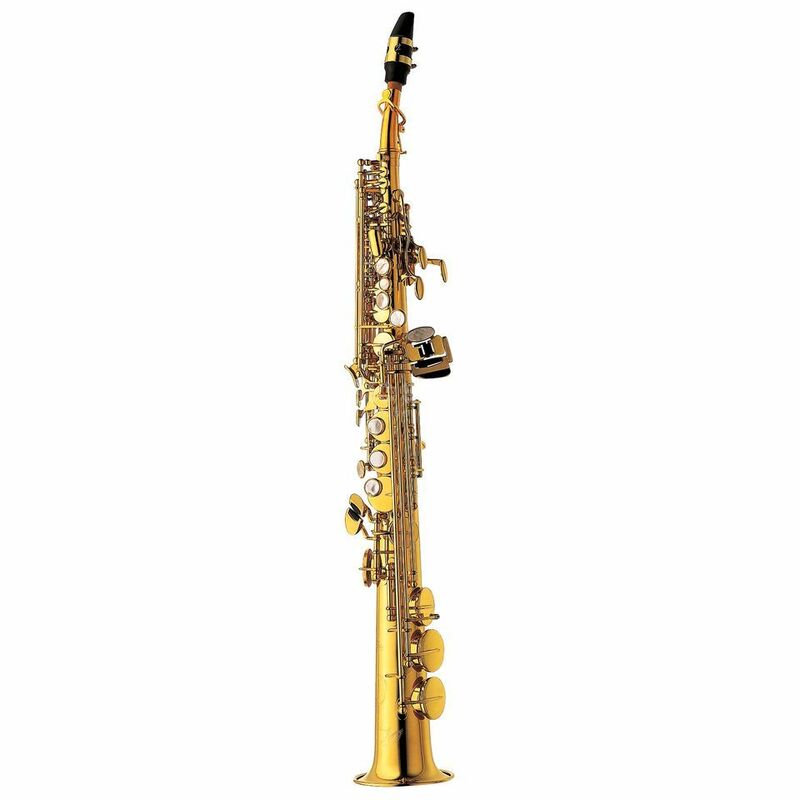 The YANAGISAWA S-991 Bb-Soprano Saxophone joins the Artist Series. The mechanic is reliable; because of special rails it is comfortable, easy going and non-slipping. Body, s-bow and bell are made out of finest brass with golden lacquer. This cares for a warm and rich sound over the whole tone range. The big low keys are carried by two seperate arms and prevent a flattering of tone. It offers more stability while playing.